What an amazing night once again! 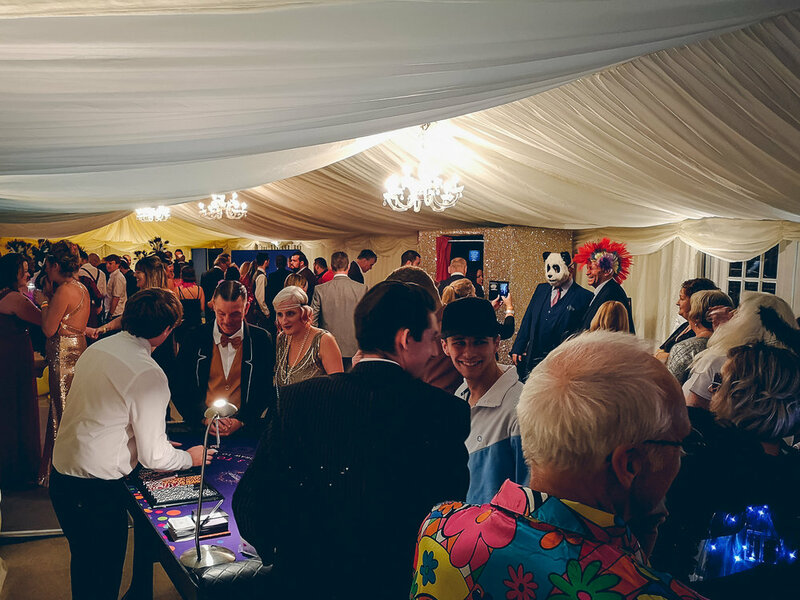 A decade of Decadeance was celebrated at the Events Centre at Cowes Yacht Haven raising fantastic sums for Mountbatten Hospice here on the Isle of Wight. Plenty of businesses and individuals donated their time and efforts to ensure Saturday night went without a hitch. Tony Martin did an awesome DJ job for the evening and everyone danced away until the early hours of Sunday morning!